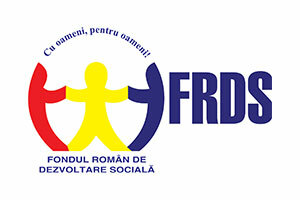 The project “Socio-educational centres in Cumpăna Commune (Constanţa County), Vînători-Neamţ Commune (Neamţ County) and Prundeni Commune (Vâlcea County)” has contributed significantly to the EEA Grants objectives as regards the decrease of the existing social differences. trained professionals implicated in providing socio-educational services who know better the children at risk problems and needs – 45 trained specialists from which 3 of Roma people. 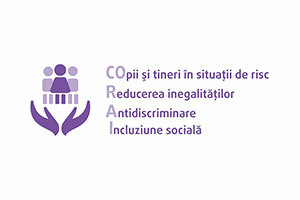 The project is financed with the financial support of the Programme RO10 – CORAI, programme financed by the EEA Grants 2009-2014 and administrated by the Romanian Social Development Fund. 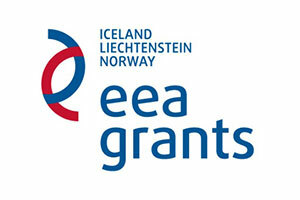 For official information about EEA Grants please access www.eeagrants.org. The content of this website does not represent the official position of RSDF and EEA Grants 2009-2014. The entire responsibility as concerns the correctness and the coherence of the information presented belongs to the website’s owners.